You wait years for a Hamlet and then three come along, almost all at once. David Tennant played the troubled Dane for the Royal Shakespeare Company in Stratford and London. Then Jude Law tackled the role as part of the Donmar Theatre’s West End season, and went with the show to Broadway, where it soared. 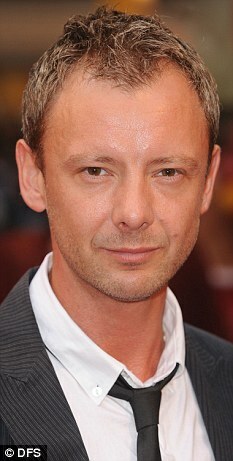 Now John Simm will give his interpretation of the sweet prince at Sheffield’s Crucible Theatre in the autumn. Actually, Simm and Tennant are old friends and have been working together on Tennant’s final Dr Who programmes. 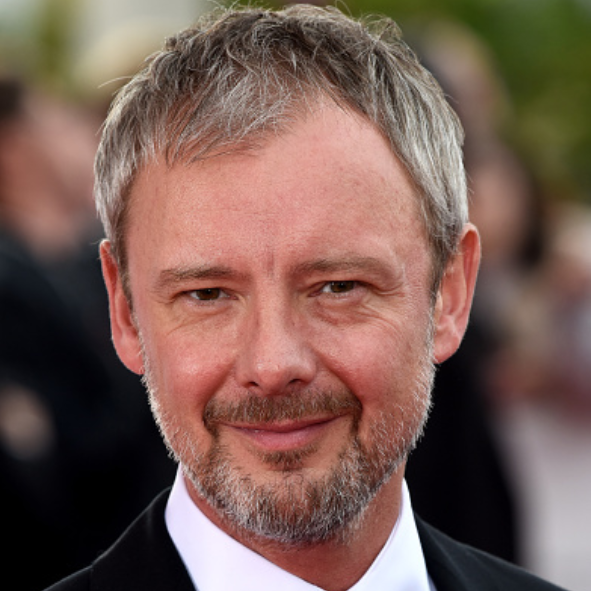 Simm, best known for television dramas State Of Play and Life On Mars, regularly graces the stage. Indeed, he’s in Speaking In Tongues at the Duke of York’s, which ends its run tomorrow. In Sheffield, he will work with regular theatre collaborator Paul Miller, who directed the actor in the plays Elling and Goldhawk Road. Miller’s also one of three associate directors of the Crucible and was appointed by artistic chief Daniel Evans. Evans, himself an award-winning actor, said that playing Hamlet does terrify actors. ‘John had the right mix of being thrilled and at the same time a kind of look that said: “Oh my gosh, am I actually going to do this?” But he and Paul are both elated about doing it,’ Evans told me. Meanwhile, Evans will direct a production of Ibsen’s Enemy Of The People at the Crucible. Rehearsals for that start on January 4 with Antony Sher, John Shrapnel and Lucy Cohu leading a company that includes Susannah Fielding, Trystan Gravelle, Brodie Ross, Chook Sibtain, Philip Joseph, Roger Bingham, Chris Brailsford, Daniel Poyser, Alex Blake and Charles McClury. The play begins performances on February 11, with an official first night on February 17. 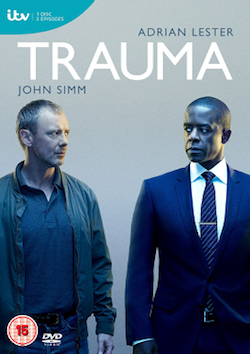 Tags: 2010, actor, crucible, hamlet, john, play, september, sheffield, simm, Stage, Theatre. Bookmark the permalink. 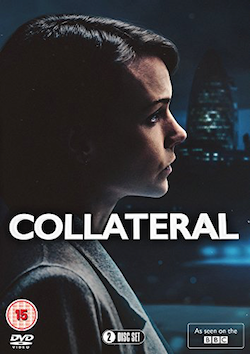 Ooh, this will be brilliant! 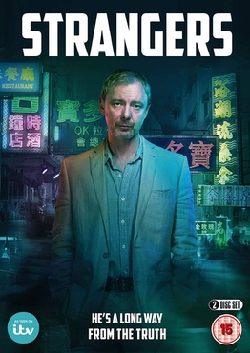 John Simm is an amazingly talented actor. I can’t wait to see him perform in Hamlet! I will definitely be there to see that!